The 2016 Offshore Wind Technologies Market Report was developed by the National Renewable Energy Laboratory (NREL) for the U.S. Department of Energy (DOE) and is intended to provide offshore wind policymakers, regulators, developers, researchers, engineers, financiers, and supply chain participants, with quantitative information about the offshore wind market, technology, and cost trends in the United States and worldwide. In particular, this report is intended to provide detailed information on the domestic offshore wind industry to provide context to help navigate technical and market barriers and opportunities. 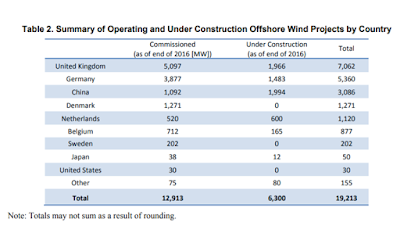 The scope of the report covers the status of the 111 operating offshore wind projects in the global fleet through December 31, 2016, and provides the status and analysis on a broader pipeline of 593 projects at some stage of development.1 In addition, this report provides a wider assessment of domestic developments and events through the second quarter of 2017 to provide a more up-to-date discussion of this dynamically evolving industry. A summary of the key findings are provided below. The United States commissioned its first commercial offshore wind project off Rhode Island. In December 2016, Deepwater Wind completed the commissioning of the Block Island Wind Farm, marking a milestone as the first commercial offshore wind project in the United States. The 30-megawatt (MW) project is in Rhode Island state waters off the southern coast of Block Island. 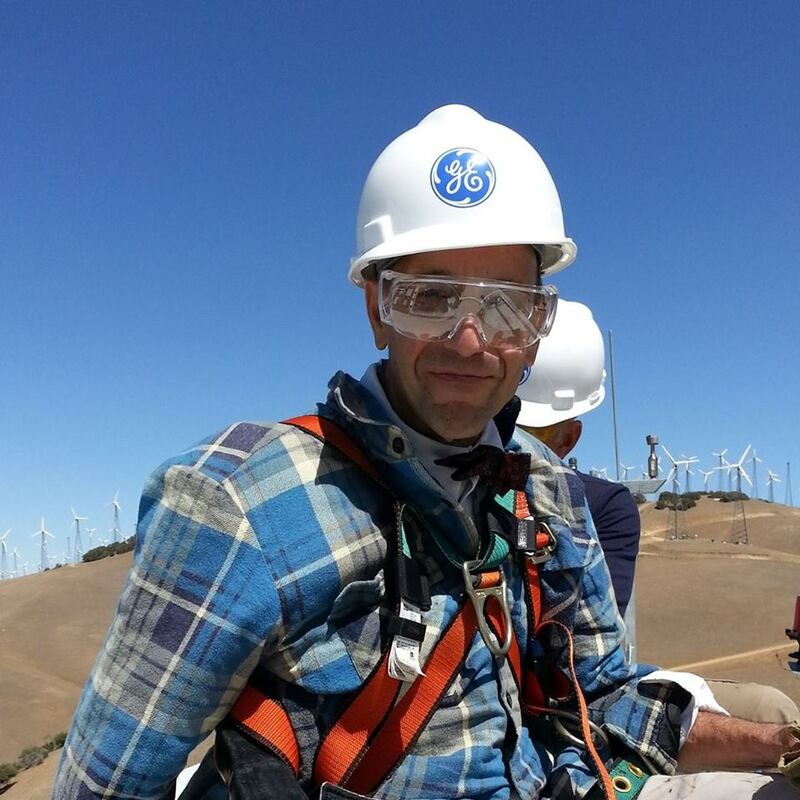 It is comprised of five 6-MW Haliade wind turbines manufactured by General Electric (formerly Alstom Wind Power). In addition, the project included laying a power cable to connect the grid on Block Island to the mainland grid. The project is expected to produce enough electricity to power 17,000 Rhode Island homes (Chesto 2017). Strike prices from offshore wind energy procurement auctions plummet in European wholesale electricity markets. European auction strike prices2 from July 2016 through June 2017 indicate a trend of offshore wind price declines. Although there is some variability in these recent price signals caused by differences in auction design (e.g., differences in the allocation of grid connection costs, development costs, and contract length), market and policy environment, and project characteristics, winning bid prices have declined from approximately $200/megawatt-hour for projects, with a commercial operation date between 2017 and 2019 down to about $65/megawatt-hour for projects, with a 2024/2025 commercial operation date. Although the normalized adjusted strike prices presented in this report do not comprehensively account for all possible differences among projects (e.g., site conditions, project-specific risk profiles, or future electricity prices), a significant drop in offshore wind bid prices over the past year has emerged as a clear trend. However, the impacts on cost, the future trajectory of these prices and whether these downward trends will be sustained, and their transferability to the U.S. market have not been fully evaluated. 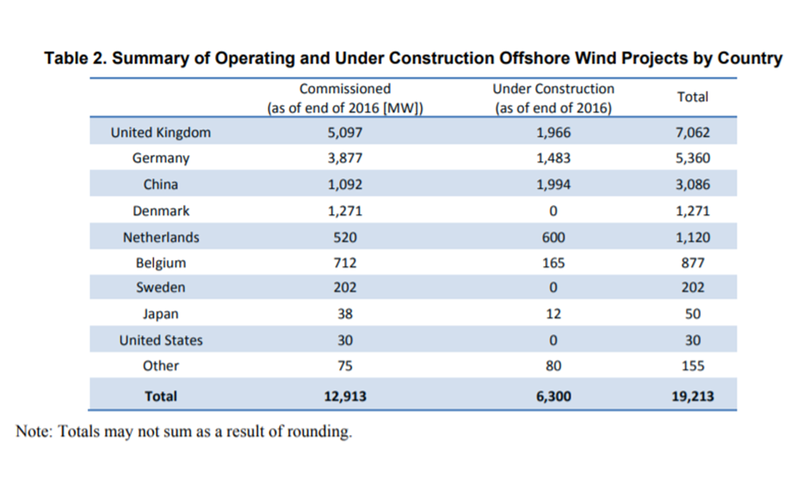 New offshore wind capacity, commissioned globally in 2016, dropped to 1,188 MW. Following 2015’s record deployment of nearly 4,000 MW, new offshore wind installed capacity experienced a dip, with a total of 1,188 MW commissioned in 2016. This decrease can be mostly attributed to a transition in the United Kingdom market support mechanism and delays in interconnections for some projects in Germany and the Netherlands. Meanwhile, China’s annual installed capacity increased slightly from 352 MW in 2015 to 430 MW in 2016. By the end of 2016, the global offshore market had accumulated 12,913 MW of commissioned capacity from 111 operating projects. Projections for 2017 indicate expected global new capacity additions to be above 4,000 MW based on the number of projects currently under construction. The pipeline of offshore wind development capacity as of December 31, 2016, was about 231,000 MW comprising 593 projects. • The Bureau of Ocean Energy Management (BOEM) held a competitive lease sale of 344,000 acres offshore New Jersey on November 9, 2015. 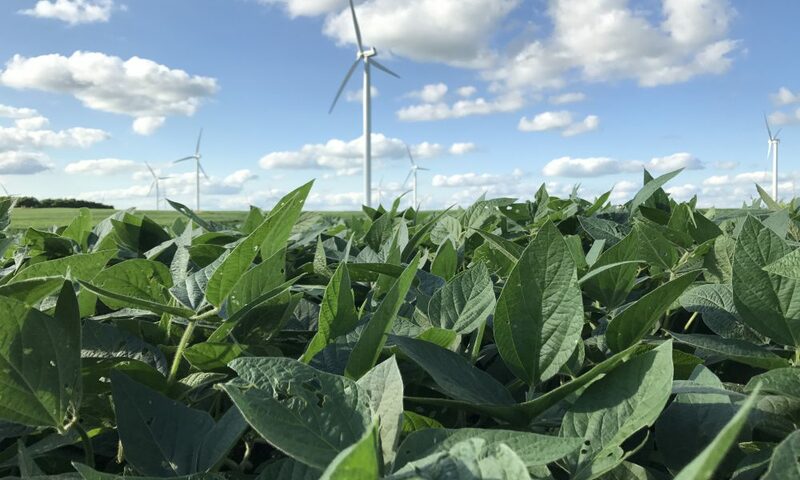 The winners were RES America Developments Inc., (which later transferred to DONG Energy), with a bid of $880,715 (160,480 acres), and US Wind Inc., with a bid of $1,006,240 (183,353 acres). • In August 2016, Massachusetts Governor Charlie Baker signed bill H.4568, allowing for 1,600 MW of offshore wind to be procured by June 2027 (General Court of the Commonwealth of Massachusetts 2016). 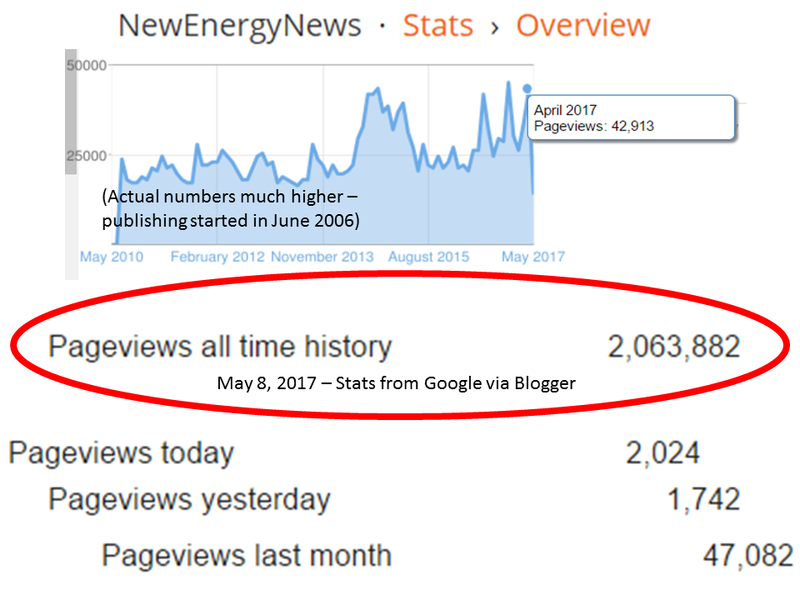 • In September 2016, DOE and the U.S. Department of the Interior issued the National Offshore Wind Strategy (Gilman et al. 2016) to facilitate the responsible development of offshore wind in the United States. The strategy recognizes the environmental and economic benefits of offshore wind, identifies critical challenges, and presents a federal action plan. • On December 15, 2016, Statoil was awarded rights to the BOEM lease area off the coast of New York for an unprecedented bid value of $42.5 million (Statoil 2016). 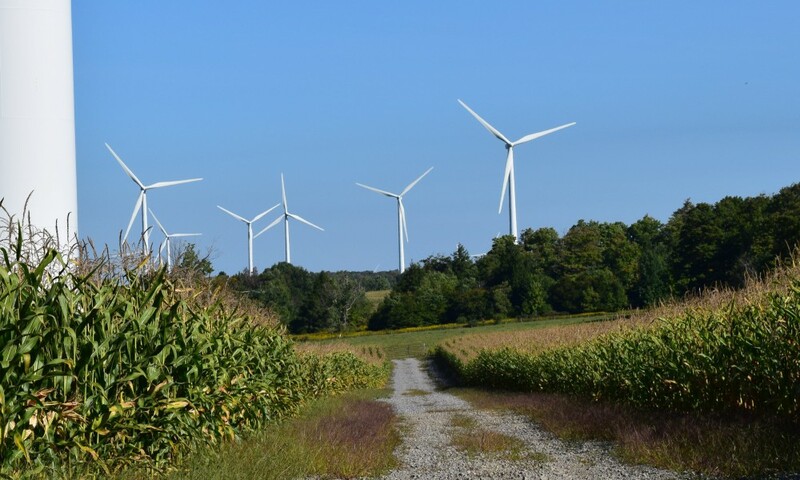 • On January 10, 2017, New York Governor Andrew Cuomo committed to develop up to 2,400 MW of offshore wind by 2030 in support of the state’s 2030 Renewable Portfolio Standard target of 50% (Cuomo 2017). 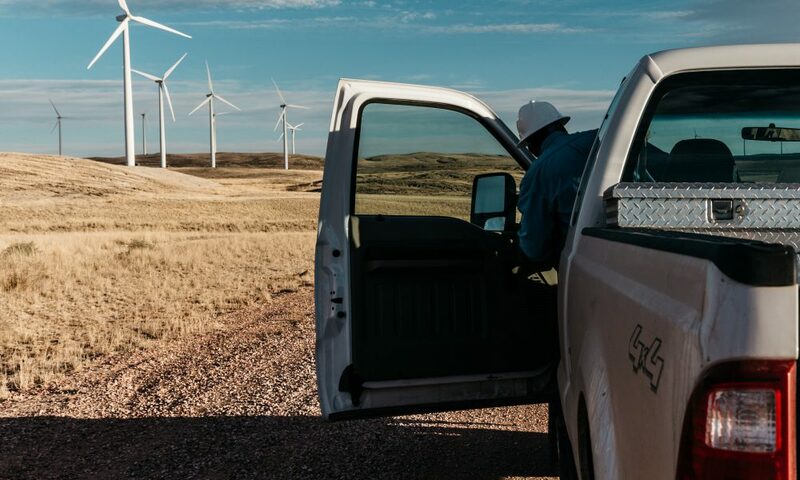 On January 25, 2017, the Long Island Power Authority approved a power purchase agreement for Deepwater Wind’s 90-MW South Fork Wind Farm, which is located 30 miles off the coast of Montauk. 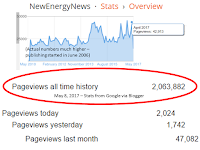 • On March 16, 2017, a competitive lease sale for a wind energy area of 122,405 acres offshore Kitty Hawk, North Carolina, was announced, with the highest bid of $9,066,650 from Avangrid Renewables, LLC, the provisional winner. 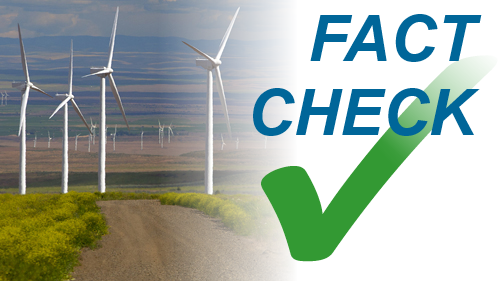 • In Massachusetts, a request for proposals was issued on June 29, 2017, seeking to procure a total of 400−800 MW from the BOEM lease areas off of Massachusetts and Rhode Island.4 • In May 2017, the Maryland Public Service Commission issued an offshore wind renewable energy certificate for the procurement of 368 MW from US Wind (248 MW) and Deepwater Wind’s Skipjack project (120 MW). • Two of the DOE advanced technology demonstration projects, the 21-MW Lake Erie Icebreaker project led by the Fred Olsen/Lake Erie Energy Development Corporation consortium and the 12-MW Aqua Ventus I project led by the University of Maine, continue to make progress. They will be considered for the next round of funding from DOE. The U.S. offshore wind project pipeline is estimated to be 24,135 MW, with 14,785 MW under exclusive site control5 by developers. 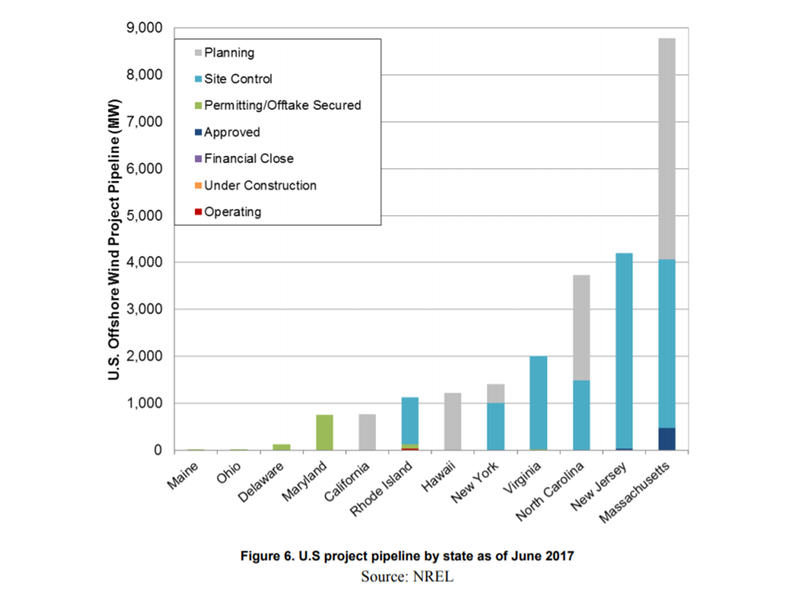 The U.S. offshore wind project development pipeline includes 28 projects totaling 24,135 MW of potential installed capacity. Developers have obtained exclusive site control over 18 sites totaling 14,785 MW of potential capacity, including projects located in state waters. 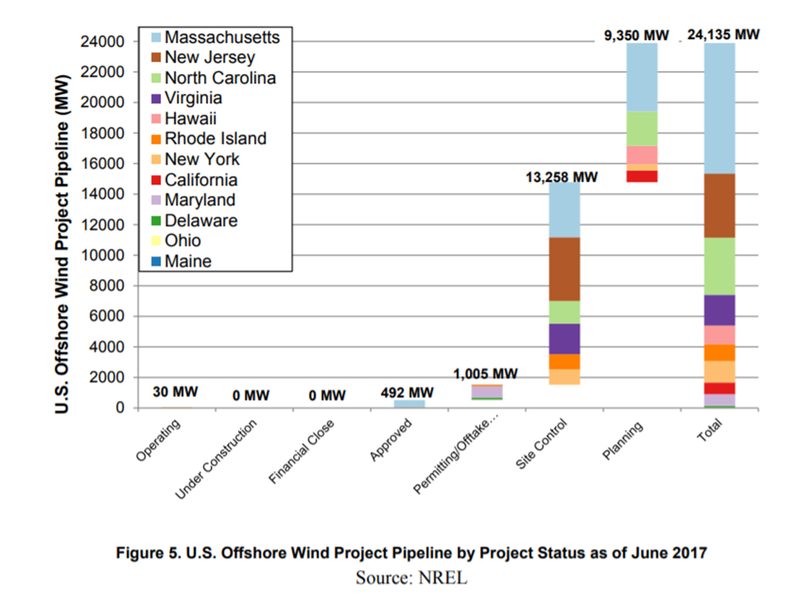 Most of the near-term activity is concentrated in the North Atlantic region, but projects have been proposed in all five U.S. regions (as defined by DOE’s Wind Vision) (DOE 2015). 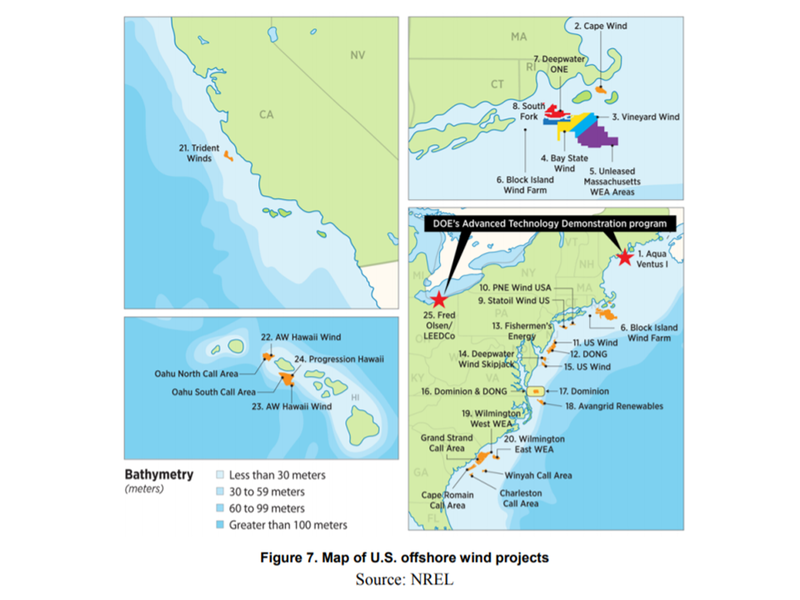 Figure ES-1 shows a map of two advanced technology demonstration projects, the current projects in the U.S. pipeline, and the operational Block Island Wind Farm. Industry continues to push toward larger turbines, seeking rated capacities greater than 8 MW in deeper waters. Offshore wind turbine development is continuing its upscaling trend. For example, the completion of the Burbo Bank Extension project (United Kingdom) in early 2017 was the first commercial project to use a Vestas 164-meter rotor, 8-MW turbine (V164-8 MW) that was first prototyped in 2014. In addition, an upgraded V164 prototype 9.5-MW turbine was debuted in 2017 (Mitsubishi Heavy Industries [MHI] Vestas Offshore 2017b; Weston 2017a; de Vries 2017). Large turbine sizes are generally preferred in offshore applications because of fewer installations and lower maintenance, and many developers are anticipating continued turbine growth, with the expectation that the benefits of increased turbine size will continue to lower energy costs. Globally, the average turbine size for offshore wind projects increased from 3.4 MW for projects installed in 2015 to 4.7 MW for projects installed by the end of 2016. 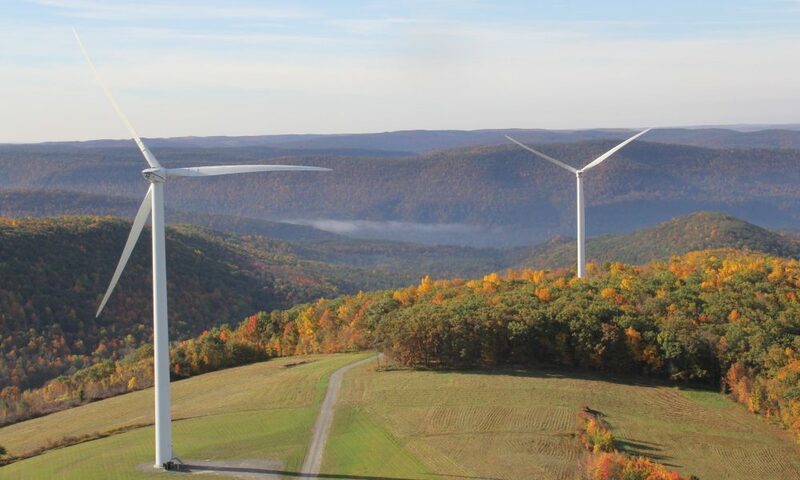 This trend is expected to continue, with average turbine size expected to reach 7.0 MW for projects installed in 2020. 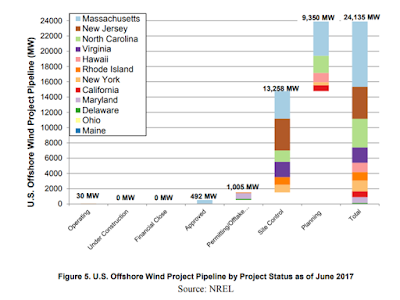 The floating wind project pipeline triples in size to almost 3,000 MW. In sites where the water is too deep to use proven fixed-bottom commercial technology, floating foundations are beginning to be developed. The global floating offshore wind pipeline has reached 2,905 MW in 2016, with 26 announced projects including 21 demonstration/pilot-scale projects, as well as the five commercial-scale projects in Hawaii, California, and France. The total number of floating projects in the pipeline has increased by over a factor of three since 2015, when 819 MW of pipeline capacity was reported (Smith, Stehly, and Musial 2015). The floating offshore wind industry is moving away from proof-of-concept single turbine deployments that characterized the first wave of prototype development from 2009 through 2015. The current trend indicates a growing number of multiturbine, precommercial pilot projects. There are 11 individual precommercial floating projects totaling 229 MW in capacity that have advanced past the planning phase and are either under construction, approved, or have significant resources committed for project development. These projects are described in more detail in Section 6 and Appendix B.